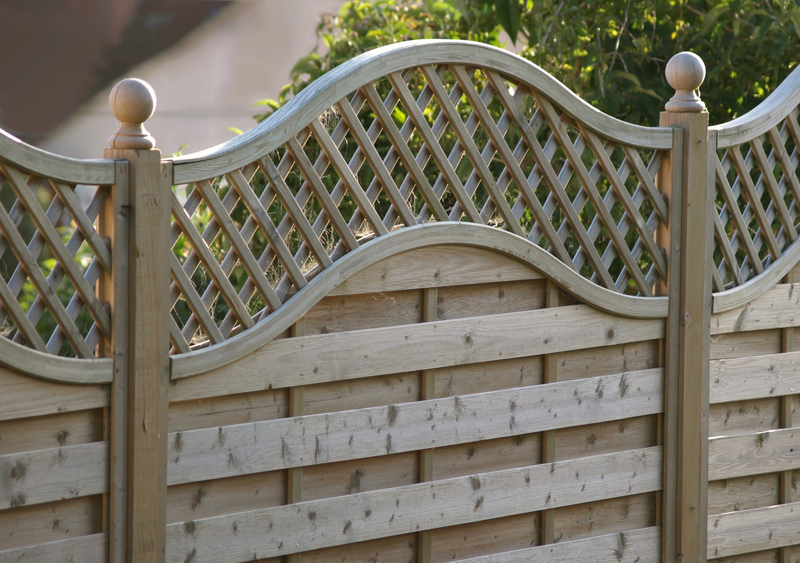 A fence might be the answer to shield the not-so-attractive view from your home, but this can be expensive. Bamboo fencing could be a temporary fix and is not expensive. Or perhaps think about installing a few free-standing privacy screens strategically located where you need them. Add some vines, and voila, no bad views! Trees can shield views. Be sure to get a tree that is large enough to block the offensive view. If you plant grasses, select fast-growing varieties like Pampas grass which can grow 8-10 feet in one year. Italian cypress and Arborvitae also can provide a shield. See an example of this here. A privet hedge creates a privacy “fence”, too. More fast-growing shrubs include Forsythia and Viburnum. Layer tall, medium sized and small plants along a yard line to obstruct views. Or, potted plants may do the trick for you. Pots can be either large sized or wide with a combination of annuals and ornamental grasses and shrubs. See an example here. A garden shed can obstruct an offensive view and provides storage! If you have a deck or patio, you might consider building an enclosure to obstruct a poor view. A “pergola” look with lattice panels could be the answer to your problem. See some ideas here. Before doing any of these activities, make sure zoning laws and home owner association bylaws permit any fencing, planting or sheds that you want to add to your property. Want more inspiration? Look at Sibcy Cline’s outdoor rooms on Pinterest. If you need assistance with landscaping or fencing, contact Sibcy Cline Home Services. They can recommend local vendors. This entry was posted in Home Maintenance, Home Services, Selling A Home and tagged create a shield to obstruct views from your home, obstruct poor views from your home, Sibcy Cline Home Services by susanaknabe. Bookmark the permalink. Reblogged this on Lifetime Roofing.